Because so much of what we know of the ancient world comes from Herodotus, writing in the 5th century BC, he will always remain, as Cicero deemed him, the Father of Historians. At the same time, a large part of the ability of history to entertain comes from his enormous, omnivorous, at times credulous appetite for stories of distant lands and strange creatures. 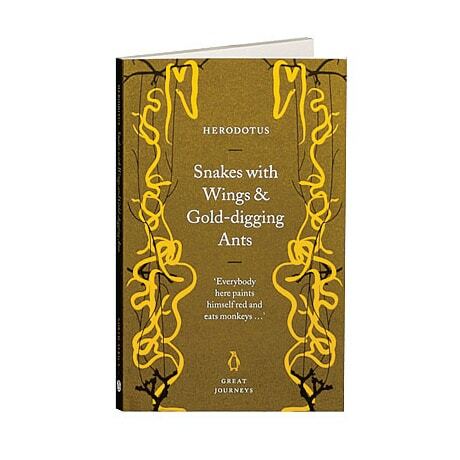 This collection of five Histories from Herodotus, translated in 1954 by Aubrey de Selincourt and revised in 1996 by John Marincola, focuses on Egypt, with such remarkable comments as "Everybody here paints himself red and eats monkeys."